Outwell Rucksack Drift 25, Pomepeian Red, Volumen: 25 ltr. Outwell Rucksack Drift 18, Pompeian Red, Volumen: 18 ltr. Outwell Rucksack Drift 18, Jet Black, Volumen: 18 ltr. 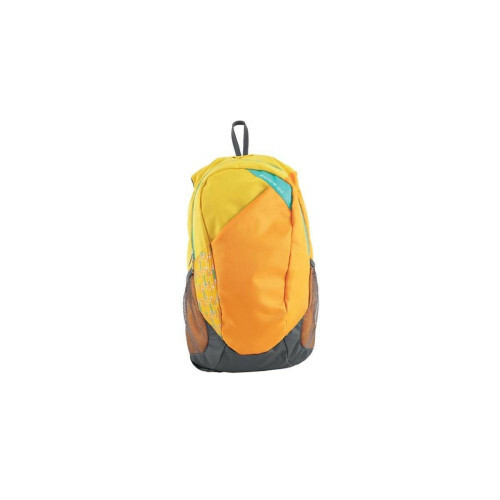 Easy Camp Rucksack Trance 22 Saffron, Volumen: 22 ltr. 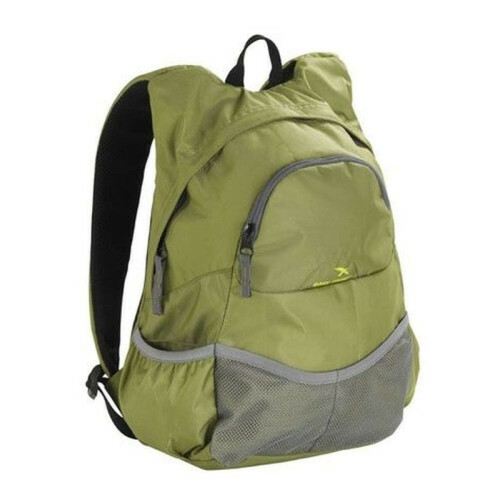 Easy Camp Rucksack Trance 22 Ceramic, Volumen: 22 ltr. 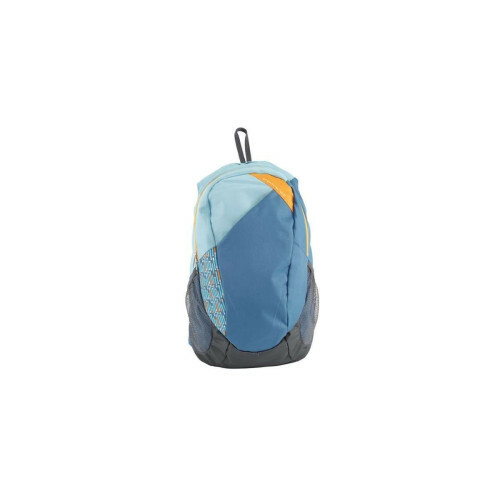 Easy Camp Rucksack Trance 22 Blue, Volumen: 22 ltr.